As attested to by stories like Strange Embrace and his Quin Returns short (with Mark Stafford) in our own Broken Frontier Anthology, David Hine has a fetish for twisted takes on the human condition. His new ongoing series at Aftershock Comics very much fits that mould. 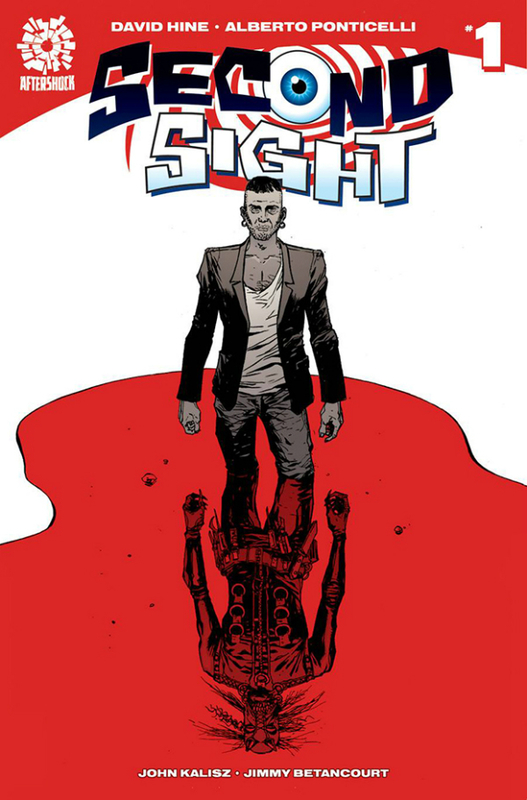 In Second Sight, Hine takes a look inside the heads of murderers by way of psychic profiler Ray Pilgrim, and he’s taking out his scalpel to get the job done. The book had me hooked right upon laying my eyes on the blacks and whites of its opening page, perfectly illustrated by Alberto Ponticelli. A splendid pairing this is, as the Italian showed on DC’s short-lived Frankenstein: Agent of S.H.A.D.E. that he’s got the artistic stamina to shoulder all sorts of crazy ideas. 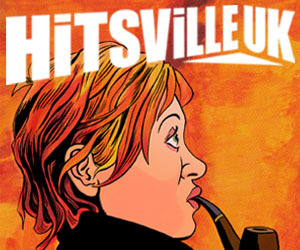 Ponticelli will no doubt put the “t” into “twisted” in just the way Hine’s envisioned it; just look at the preview. Second Sight is gruesome, it’s mad and – oh my God – is it promising. Hands down the darkest debut of 2016 thus far. Reading The Eltingville Club comics requires a bit of personal detachment, because you’ll recognize bits of your own inner fangeek that have exploded into the over-the-top personalities of the main characters. But that’s okay. Eisner and Harvey Award-winning creator Evan Dorkin (Space Ghost Coast to Coast, Beasts of Burden) wants it that way. And even if those overblown traits aren’t yours per se, hang around your local comics shop long enough and you’ll encounter the templates for Bill, Pete, Jerry, and Josh in no time at all. That’s okay, too. It means that you’ll probably understand all of the delicious comics-insider Easter eggs Dorkin adds to his pages. Whereas the humor of Knights of the Dinner Table and its cast offer a clever and largely complimentary view of fandom, Dorkin’s humor in Eltingville Club takes a sharper tone that at times vacillates between the uncomfortable and the downright fugly. That effective edge is reminiscent of classic underground comix, and Dorkin’s heavy linework and the emotional exaggerations of his not-always-likeable characters create a gorgeous underground vibe here. 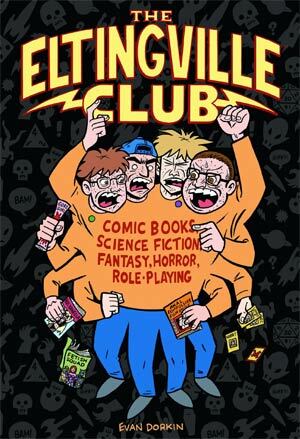 Dark Horse Comics is releasing a hardcover collection containing several previously published Eltingville Club stories, including tales from Dork, House of Fun, and The Eltingville Club #1-2. It also features the Northwest Comix Collective alt-comics smackdown and an afterword about the 2002 animated pilot from Adult Swim. It’s acerbic, unabashed, extreme fandom at its finest, all for the low low price of $19.99. 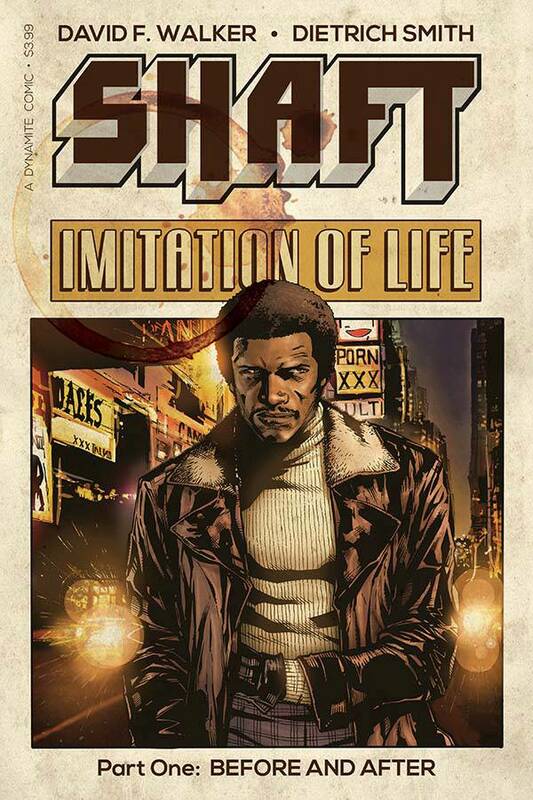 David Walker’s first Shaft miniseries was subtitled ‘A Complicated Man’. Besides referencing Isaac Hayes’ immortal theme song, the title highlighted Walker’s deep knowledge and appreciation of the character (no surprise, considering Walker also heads up BadAzz Mofo, “the ultimate resource guide for blaxploitation”). Walker’s newest arc promises to delve even further into John Shaft’s complex legacy. Set shortly after the slick private detective’s meteoric rise to fame, ‘Imitation of Life’ sees him taking on a missing persons case while consulting on a semi-biographical low-budget film. Artist Dietrich Smith maximizes the character’s pulp appeal with a a clean, hard-edged style that fits Walker’s spare prose. If you dig the work of Azzarello and Brubaker or want to see the man behind the music, check out this first issue at your local shop. Can you dig it? 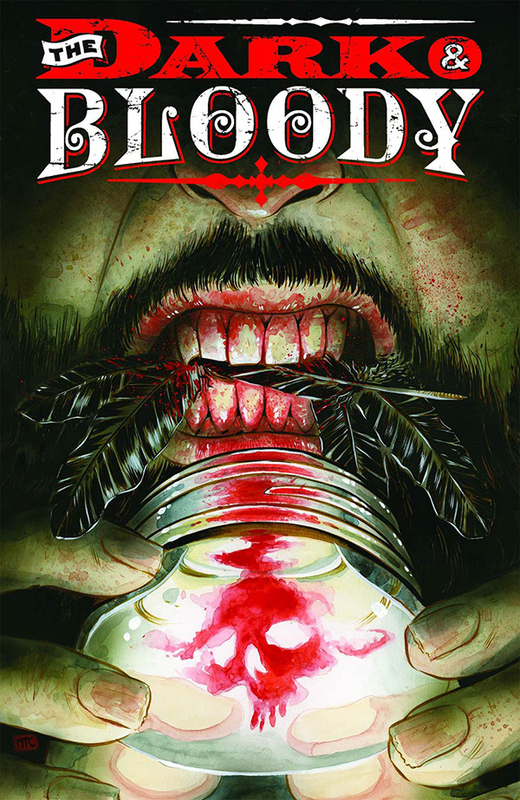 The creative team of Shawn Aldridge (Vic Boone) and Scott Godlewski (Copperhead) bring you a haunting new horror series set in the backwoods of Kentucky, where guns, moonshine and monsters all mix together to create an explosive cocktail of a story. Iris Gentry is back home after a long tour in Iraq. Suffering from PTSD and with a new kid on the way, he turns to moonshining in order to support his family. This practice is still profitable in his county, due to that fact that it’s the one remaining hold-out from prohibition days. But things never end up as easy as they seem, and dark consequences from his days in combat come back to haunt him in the form of paranormal monsters. A re-imagining of the Doug Moench and Mike Ploog 1970s fantasy series, the recent Jason Aaron/Mike Del Mundo Weirdworld offering was one of the surprise packages of the sprawling (and seemingly never-ending) Secret Wars event. 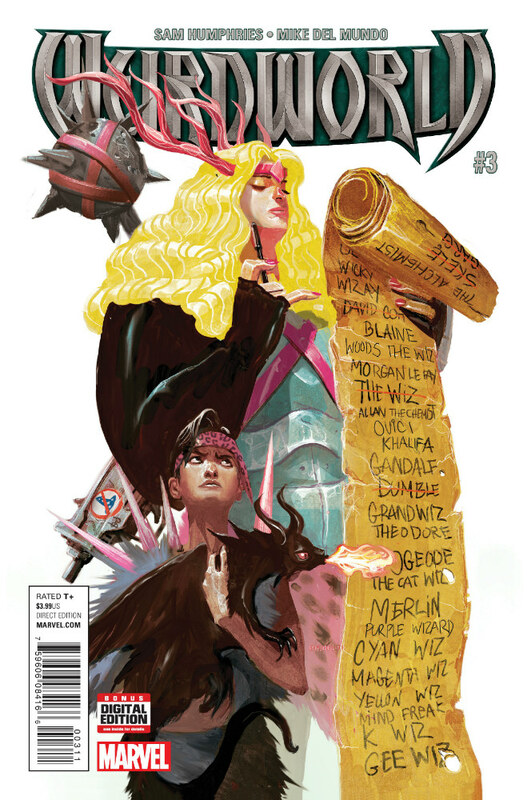 Its mix of obscure characters, long-forgotten continuity, and enticingly twisting visuals ensured that the tale of wandering warrior Arkon’s quest to rediscover his lost homeworld via the hostile and often nonsensical landscape of Weirdworld was possibly the most creatively distinctive segment of the crossover. Sam Humphries and Del Mundo returned to this eerie domain in the ongoing follow-up series, which centres on 16-year-old Earth girl Becca, the latest protagonist to be stranded in Weirdworld’s seemingly inescapable grasp. Swords and sorcery, barbarians and magic, and a number of familiar faces in unfamiliar roles converge in a book that has discarded the usual super-heroic trappings of the Marvel Universe. A distorted Oz meets the most sinister of Wonderlands in Weirdworld’s ever-entrancing pages. One of my favourite developments in comics over the last few years has been the renaissance of the comic book anthology. For a while there, comics anthologies were considered an unpopular, unprofitable publishing format, especially for mainstream publishers like Marvel and DC. Over the past few years, crowdfunding has allowed creators and independent publishers a new avenue to produce high-quality, original anthologies featuring a stunning array of high-profile creators and visionary upstarts alike. 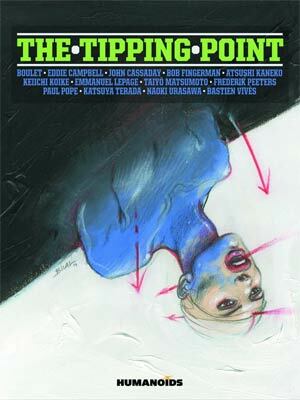 This week sees the release of the latest entry into this ever-growing field of top-notch collections, in Humanoids Publishing’s Tipping Point. This remarkable survey of global comics talent boasts some of the most respected names in western comics, manga, and bande desinees, including Paul Pope, Enki Bilal, John Cassaday, Naoki Urasawa, Taiyo Matsumoto, and Eddie Campbell. Thought-provoking, well-crafted, and visually stunning, Tipping Point’s strong central premise and ultra-talented contributors offers comic book connoisseurs a robust, eclectic tome dedicated to exploring those little moments when life changes forever. Various (W), Various (A) • Humanoids Publishing, $29.95. Staff Picks for April 19, 2017 – World Reader, Hellboy: Into the Silent Sea, Redneck and More!